100% merlot - made by the winemaking team of legendary Pomerol - Chateau Clinet. 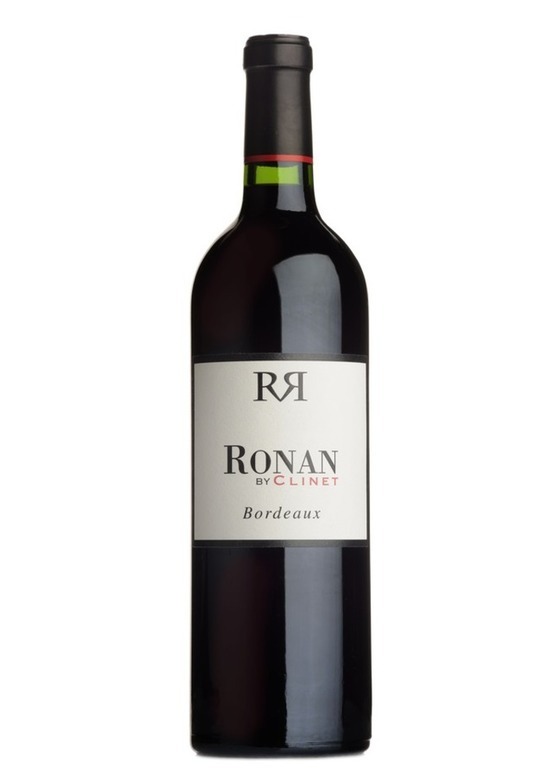 The traditional robust, almost muscular, winemaking style is evident here - this is quite a serious Bordeaux rouge, which obviously has some staying power. 2014 has an alluring aromatic quality - typical of this vintage at its best. A touch of roasted meat, smoky spice and sweet licqueur on the nose, with subtle mocha aromas. Becomes more expressive with a swirl in the glass - deep, dark and chewy - like a black cherry liqueur chocolate.